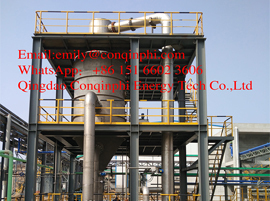 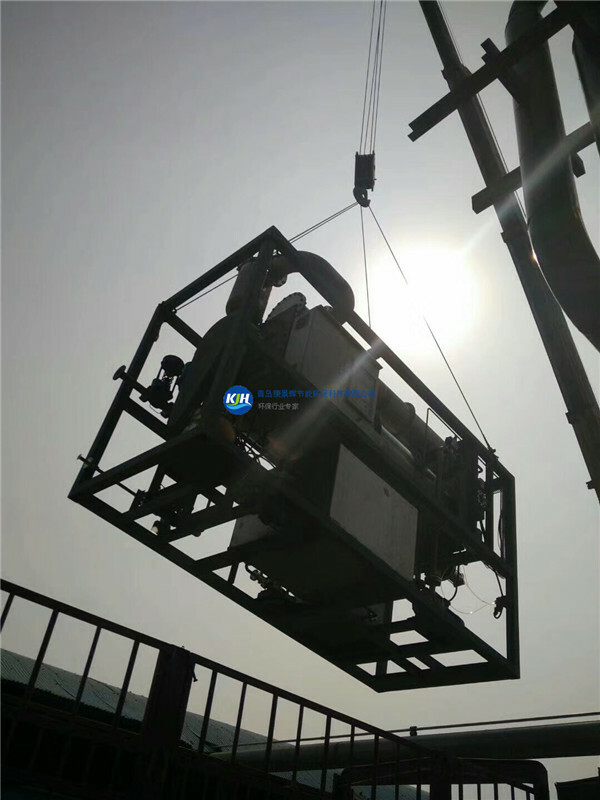 Degassing Tower is a new type of gas purification equipment .It is widely used in the pretreatment of industrial waste gas purification and dust removal. 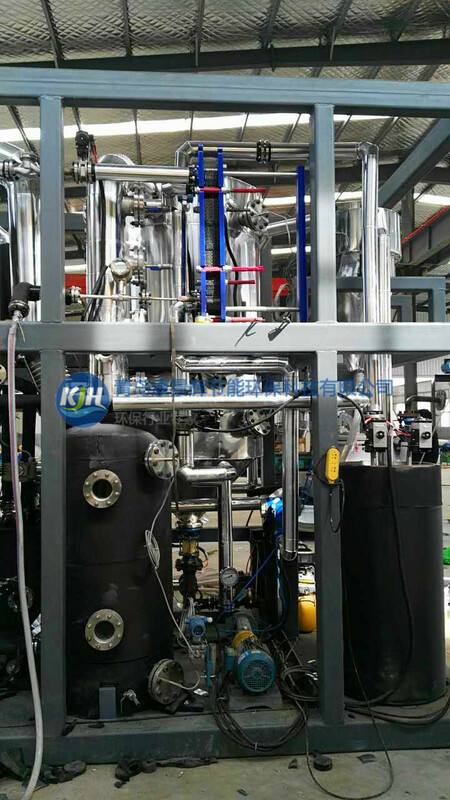 In the process of using the reboiler is generally heating by steam , with the circulation of water heat conduction.Balance should be establish before using it.After the addition of pure products, steam and condensed water were used to adjust the evaporation and reflux.When a certain thickness of liquid is accumulated on the tower plate, the mixed gas can be used for washing. 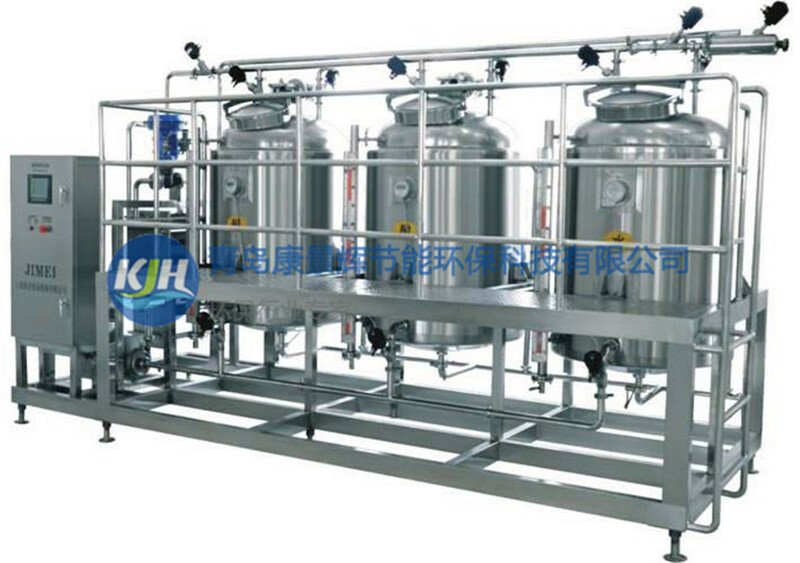 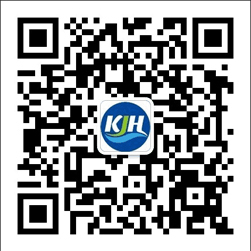 The secondary effect steam can be washed while passing through the washing tower to removal of droplets, so secondary effect steam leaving the tower becomes very clean, which makes the impact of the secondary effect steam to the compressor is reduced to a minimum, while the secondary effect steam condensate water after washing is very clean, it can be discharged.